This magical Disney Bounce House is fitting for any princess. 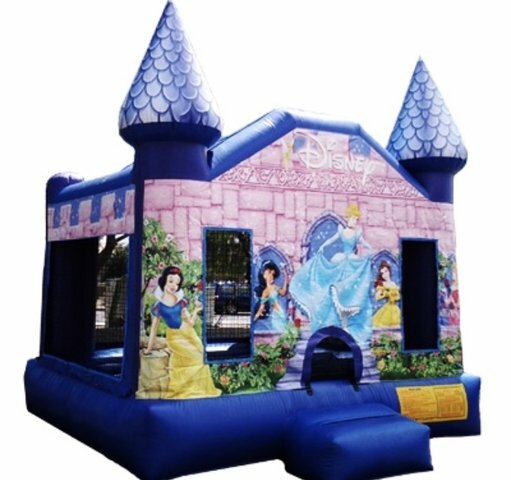 Disney most loved princess are pictured on this Bouncy. Let Snow White, Cinderella, Belle and Sleeping Beauty make your little princess’s dream come true.